Thanks in part to the limitations of Windows Phone, Nokia is quite some distance behind the major Android and iOS vendors in terms of market share and reach, and in an attempt to bridge some of the gaping gap between its fleet of smartphones and those of the Big Two, the Finnish company has today announced the Lumia 925 – which was teased yesterday in a rather mesmerizing video – at its planned London event. All of the details, as ever, are coming up right after the break! Recently, we learned Nokia would be going all-out aluminum with the casing of its latest flagship, and judging by the press images, this is easily the most aesthetically pleasing device Nokia has managed to churn out thus far. 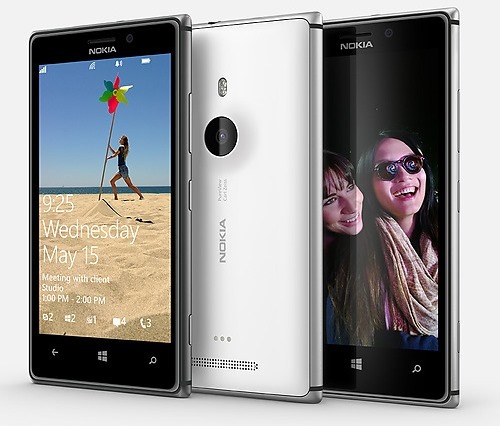 Offering the same kinds of materials that give the iPhone 5 and HTC One their beauty was never going to be a bad move, and it has to also be noted that the Lumia 925 is also a great deal slimmer than the rather chunky Lumia 920. Following the launch of the Lumia 820 and 920 late last year, Nokia went on to lose a five percent market share in the first quarter of this year according to numbers firm Gartner, but if this device is anything to go by, Nokia is certainly not ready to give up hope just yet. First and foremost it, of course, runs on Windows Phone 8, and with the “brightest” display Nokia has produced spanning a 4.5-inch diameter, with a screen resolution of 1280 x 768, there’s plenty of real estate there for you to sink your fingertips into. That’s 334 ppi! And oh, it’s AMOLED, in case you’re wondering. The aluminum chassis is easily the marquee feature here though, and with the device measuring in with an 8.5mm depth and weighing a svelte 139g, it should feel really nice to hold. Of the camera, it will be another 8.7-megapixel affair, and as you’d expect, it’s of the PureView variety, and although one might presume Nokia to have simply recycled the 920’s (very, very good) camera, the company claims that this new device offers the smartphone world’s most advanced lens technology. With features like Smartcam, which takes up to 10 images in quick succession, it will automatically source the best shot. The lens comes from Carl Zeiss, as you’d expect and is accompanied with a dual LED flash, hence you can rest assured that your images will look bright and stunning even at night. 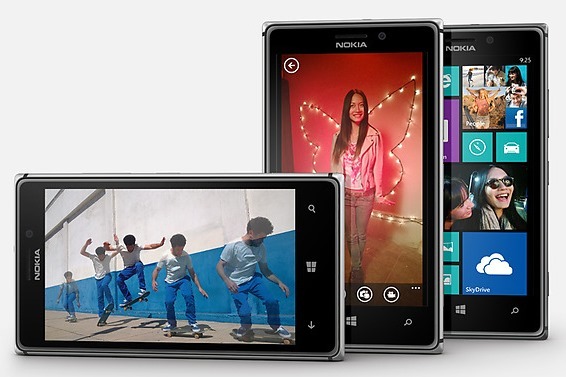 With the capability to shoot 1080p videos at 30 frames per second, it’s safe to bet on the fact that the Lumia 925 is more of a camera phone than a smartphone, if you can’t manage to look past the camera features, that is. 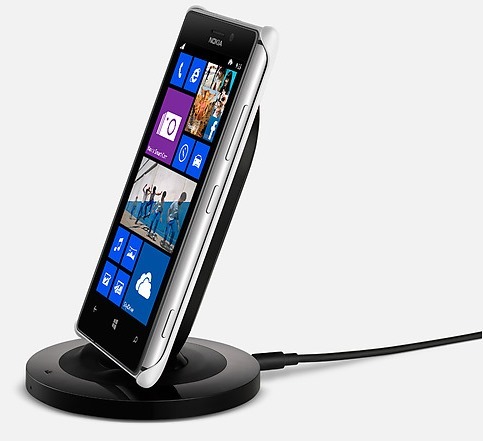 As was the case with the Lumia 920, there’s also wireless charging thrown into the bag, and with a tidy Snapdragon S4 1.5GHz dual-core processor, 1GB of RAM and 16GB of internal storage, it easily slots in among the high-end smartphones in the market. And yes, it has wireless charging as well. The Lumia 925 will hit the shelves in UK during the first week of June, and will slowly make its way to other markets including Germany, Italy, Spain, China and of course, the US. Priced at just 469 Euros, it doesn’t really come cheap, but if you look at it’s photography and video prowess, then it might just be a bang on the buck!